Posted in: 2D, CG Releases, Downloads, Plugins, Softwares, Windows. Tagged: Arnold, SOFTIMAGE, Solid Angle. Posted in: 2D, CG Releases, Downloads, Linux, Plugins, Softwares, Windows. Tagged: Arnold, SOFTIMAGE, Solid Angle. Posted in: 2D, CG Releases, Downloads, Softwares, Windows. Tagged: Modeling, SOFTIMAGE. Posted in: 2D, CG Releases, Downloads, Linux, Plugins, Softwares, Windows. 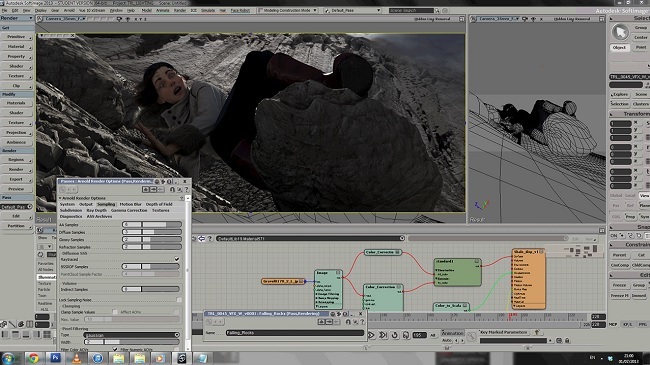 Tagged: SOFTIMAGE, Solid Angle, Solidangle. Posted in: 2D, CG Releases, Downloads, Linux, Plugins, Softwares, Windows. 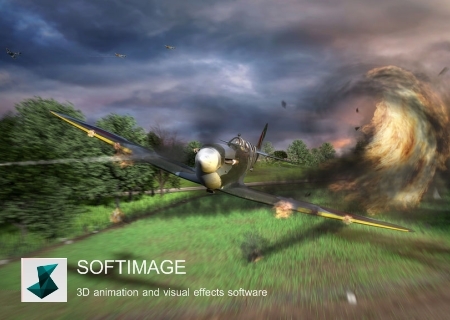 Tagged: SOFTIMAGE, Solid Angle. Posted in: 3D, CG Releases, Downloads, Plugins, Softwares, Windows. Tagged: Cinema 4D, Maya, Modo, Mootzoid, SOFTIMAGE. 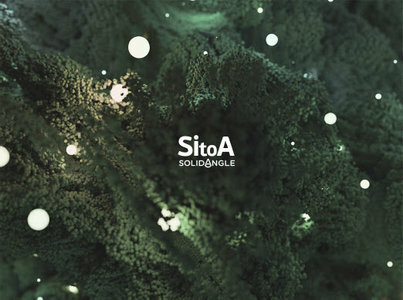 Posted in: 3D, CG Releases, Downloads, Softwares, Windows. Tagged: Autodesk, SOFTIMAGE.